This might sound like a no-brainer, but the best way to get out of foreclosure is to sell your house as quickly as possible. You don’t have to sell it for pennies on the dollar, you can choose to sell it to a professional home buyer such as Breyer Home Buyers, or you can try to pull off a quick FSBO. By selling your house quickly, you will be able to pay off the mortgage and say goodbye to the house that has been causing you stress. Make sure you are working with a trustworthy home buyer or have done all your homework to confidently be able to sell it on your own. Gather all your financial information: If you want to negotiate with your lender, you may need to provide financial information showing both why you are having a temporary financial setback that renders you unable to pay and/or to prove that you can pay if they negotiate or help you to refinance. Make sure you have pay stubs, tax returns and other such documents. You usually also want to have as much financial information as you can about what you owe on your mortgage, what your current interest rates are, and other such information. Do your research about real estate, foreclosures and your equity in your home: Some negotiation programs involving reducing the outstanding balance on your loan so that the debt is more in accordance with the current value of your home. Therefore, you may be better quipped to negotiate if you are aware of what your home is actually worth. 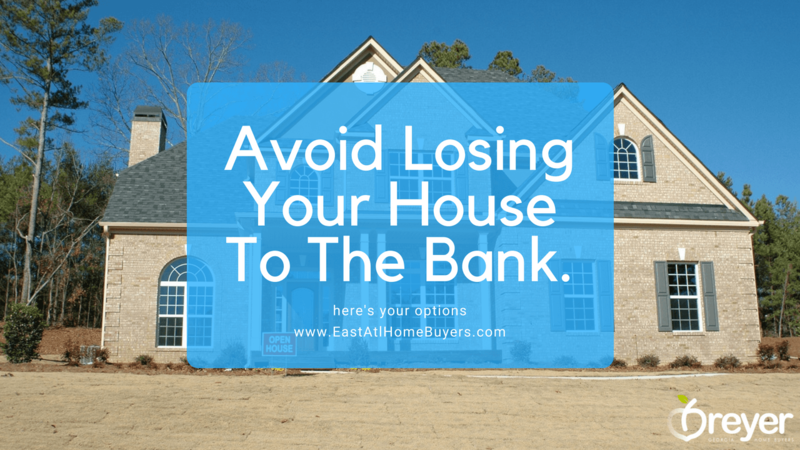 Knowing about foreclosures in your area can also be helpful because if there is a glut of foreclosures, your bank may not want to join the group of banks struggling to unload a property and they may be more willing to negotiate. Finally, knowing how much you have paid into your home and home much equity you currently have can be helpful in refinancing. Get professional help: There are foreclosure avoidance counselors available who may be able to help you talk to your lender, and programs such as Hope Now and Hope for Homeowners that can also provide you with help renegotiating the terms of your loan. You can find information on these programs on the HUD website. Know what you want out of the negotiations: Before you start negotiating, think about whether it is really in your best interests to keep your house. If you owe far more than the house is worth or you truly can’t afford it, renegotiating your loan to stay in the house may just extend your problems. Understand what a short sale is: If you decide you don’t want to keep your house, you may still be able to avoid foreclosure by negotiating a short sale. This is a deal in which you agree to find a buyer to buy the house and the bank agrees to take the buyers offer, which is less than the total amount owed on the mortgage, and consider the debt paid. This can be better for you because it is less damaging to your credit and better for your lender who doesn’t have to deal with taking the house and trying to find a buyer. Remain calm and polite: When you are negotiating, you may be fraught with emotion or feeling angry at your lender for tricking you into a mortgage you can’t afford. Remember, though, you will get farther in your negotiations by remaining calm and thinking with your head and not your heart. After the forbearance period has ended, you will need to repay the amount that was reduced or suspended. However, there are a few options available if you qualify— make a one-time payment for the amount due (reinstatement); add a specific amount to your payments each month until the entire amount is repaid (see Repayment Plan); or cure the past due amount through a modification.